To admire nature and witness the mesmerizing locations in Himalayan Hills, there is a place named Darjeeling. Darjeeling is one of the best places in the Indian State of West Bengal. It is one of the tourist attractions in the West Bengal State of India. One of the preferable place to enjoy a nice time with family and friends. The overall atmosphere in Darjeeling seems attractive and beautiful to enjoy the true meaning of nature and environment. Darjeeling is one of the best place to spend some quality time with oneself, friends or family. There are several places to visit in Darjeeling, which completes the overall tour. 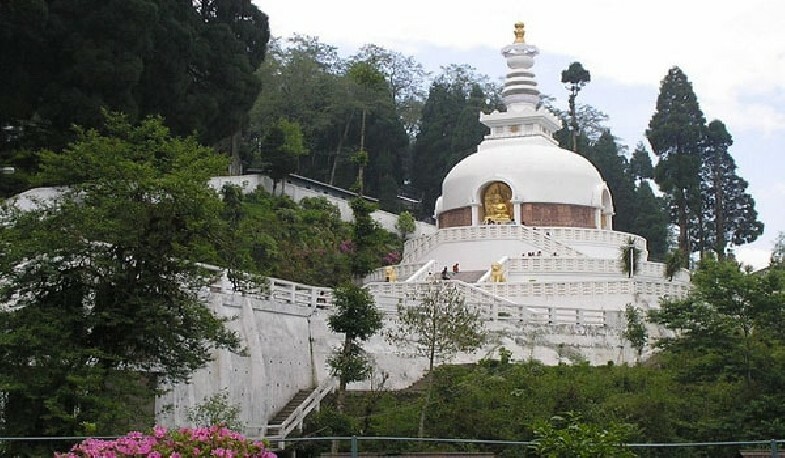 One of the most popular tourist attractions in Darjeeling is the tiger hill. 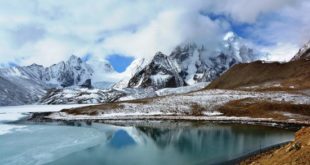 Tourists interested in trekking and hiking choose to visit the tiger hill, to witness some adventure in their life. The tiger hill is also popular for its sunrise locations. 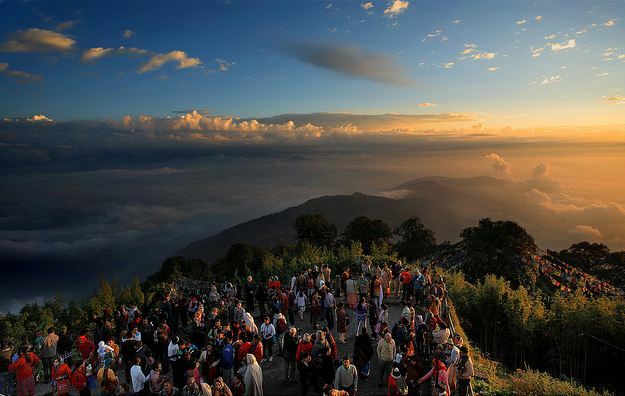 Tourists from various places visit tiger hill to experience in view of sunrise from the mountain. Other than this the tiger hill location spot deliver a mesmerizing image in the minds of the visitors. Travelling the city on the Darjeeling Himalayan Railway is one of the amazing ways of enjoying views around the city. 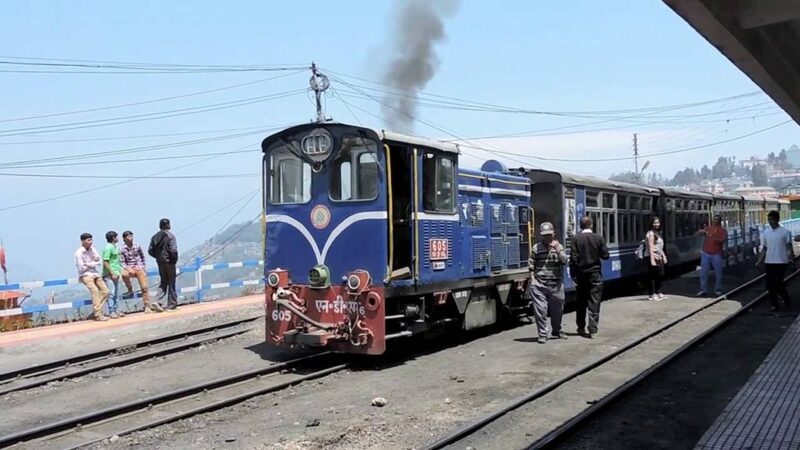 The Darjeeling Himalayan Railway is also one of the best tourist spots in Darjeeling. It is joyful and being a kid again. People from different cities come to enjoy a beautiful ride to the city in those Himalayan railways. 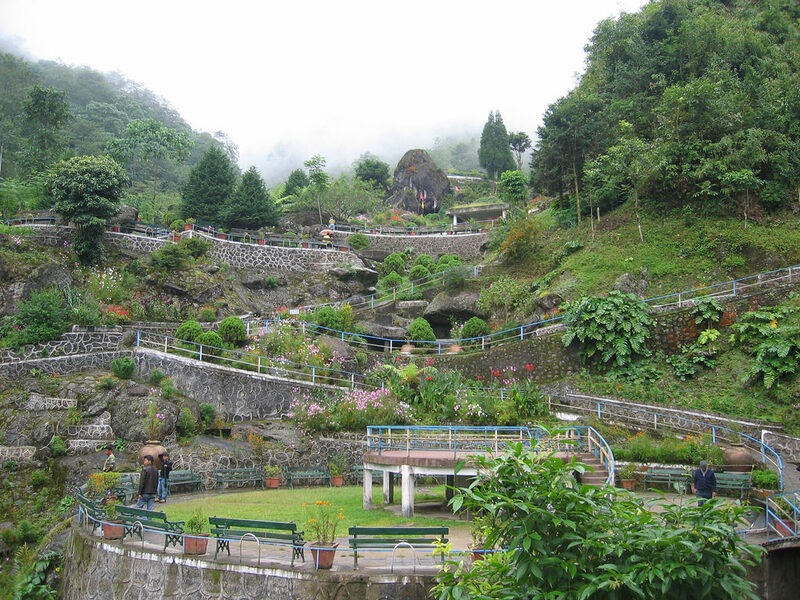 The Batasia loop is one of the top places in Darjeeling, which anyone can plan to visit with their friends and family. It is like hanging around the city while going through a loop. A loop of spiral ways of the streets which leads to visit the overall views of the city. There are different ways of travelling through the city, but ropeway is kind of fun. And people from different cities who come to Darjeeling to enjoy their holidays, they definitely try out these Darjeeling ropeways to enjoy the views of the city. 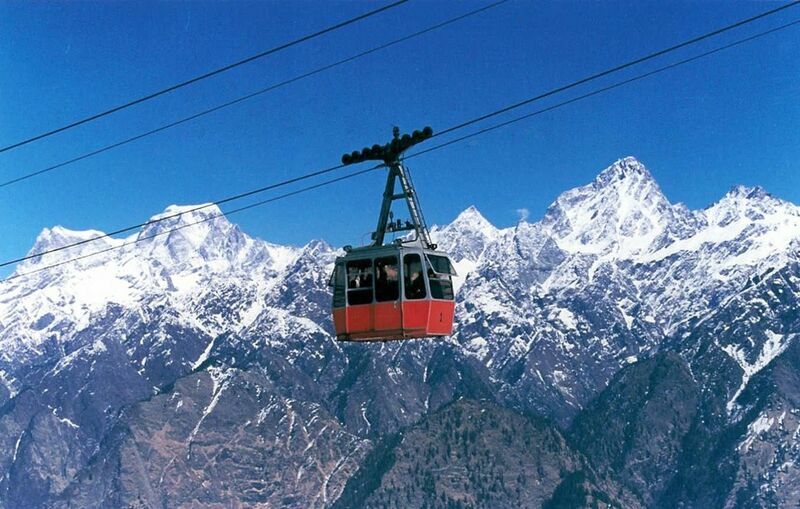 This ropeway is something which all tourists prefer trying and recommend as one of the best places in Darjeeling. Japanese Peace Pagoda is a symbol of a small Japanese culture and their architecture. 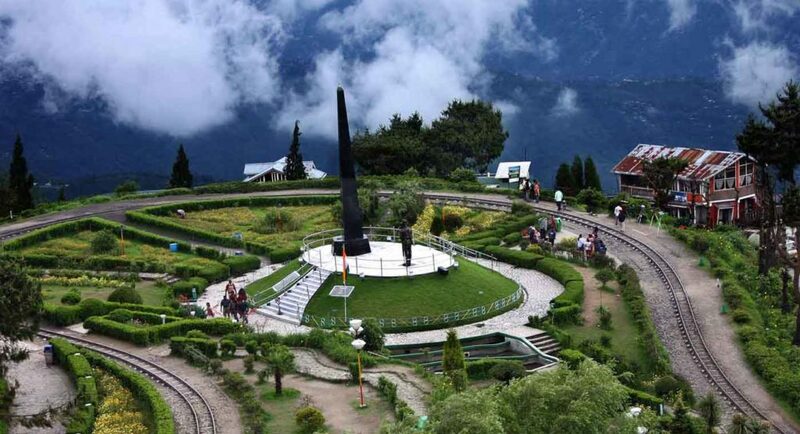 It is one of the attractive tourist places in Darjeeling. People visit the place and calm their soul in this Japanese Peace Pagoda. The overall picture and architecture of this temple reminds Japanese ancient construction. As the name suggests the Rock Garden is a beautiful place, wherein which the all the seating arrangements are made from rocks. And that is why this place is named rock garden. 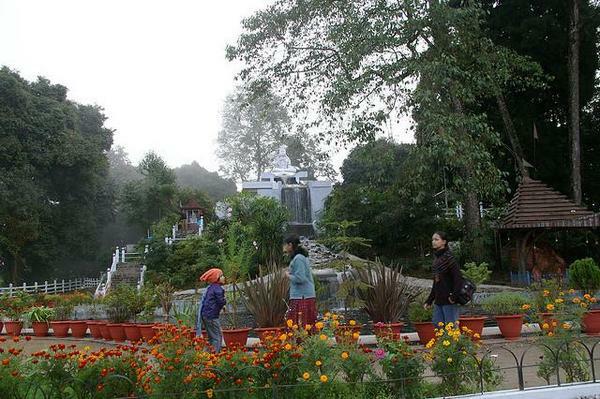 The rock garden is a place where friends, family and the rest, can enjoy by admiring the beauty of the nature. Previously, this Nightingale park used to be called “the Shrubbery”. The view from this place seems as living a day dream. Because of some changes the place got shut for a few days, but when it got renovated the overall image of the place got changed. Moreover, this place also have water fountains and other beautiful locations. 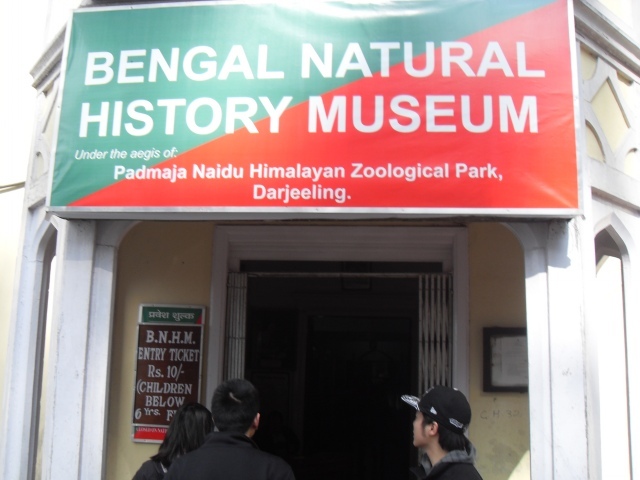 The Bengal natural history museum is a place where all kinds of animals, birds, insects and rest of the specimen are kept for future understanding. This place is surrounded with many species of animals, birds and insects. These are kept for the sake of knowledge about different kinds of specimens of the object. 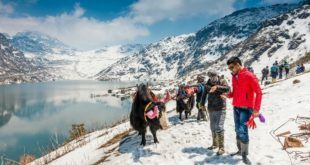 Darjeeling is a snow covered city in Winters. This city brings the purest feeling about love and care. Similarly, observatory hill and Mahakal temple bring the same emotions among the tourists. 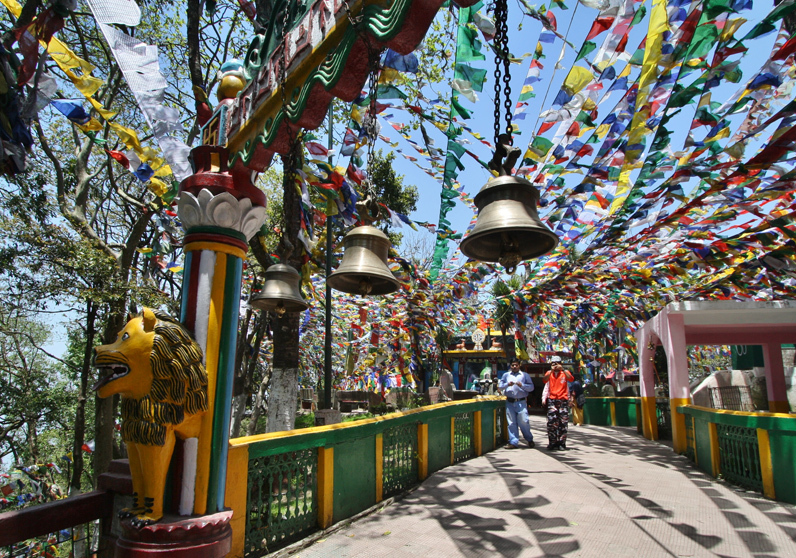 The Mahakal temple is one of the most popular temples in Darjeeling where people worship Lord Shiva. This temple seems as a Lord Shiva’s space which used to be mentioned in local mythology. People come here to offer prayers to Lord Shiva and fulfill their un-answered prayers. This Refugee Self help center in Darjeeling is for the needy people of Tibet. 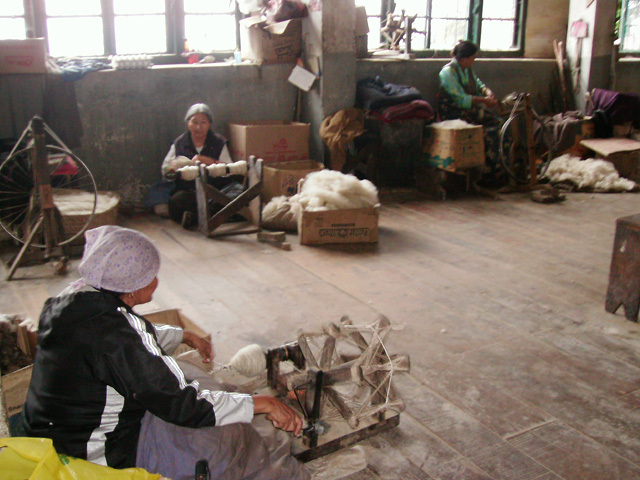 This Tibetan refugee self help center is especially made for elderly, sick and needy people. This refugee help center helps Tibetans in their crisis time and provides them shelter as well. 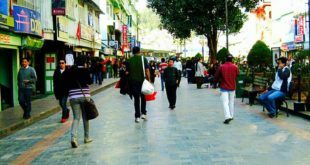 Darjeeling city is a beautiful place to have a great vacation with friends and family. The main reason people visit Darjeeling is because of nature and the atmosphere. Especially in the winters people plan to visit Darjeeling to enjoy their time with loved ones. Most of the time married couple visit Darjeeling to spend their time with each other.